BROWNSBURG, Ind. 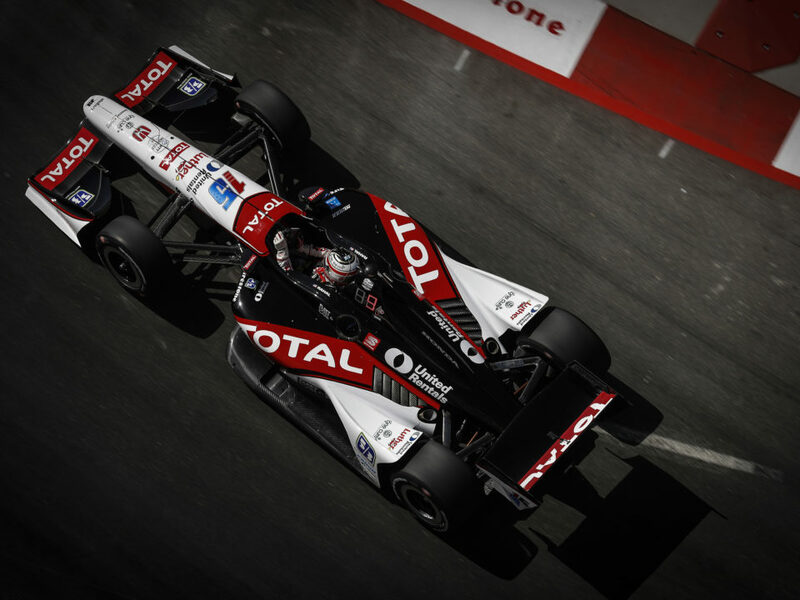 (October 31, 2013) – Rahal Letterman Lanigan Racing (RLL) announced today that Bill Pappas will join the team as race engineer for Graham Rahal’s IndyCar Series program beginning November 1. Pappas has over 25 years of racing experience after working with teams such as Roush Racing, Chip Ganassi Racing, Walker Racing, Panther Racing, and others. Most recently he was the race engineer for Justin Wilson at Dale Coyne Racing from 2012-2013. 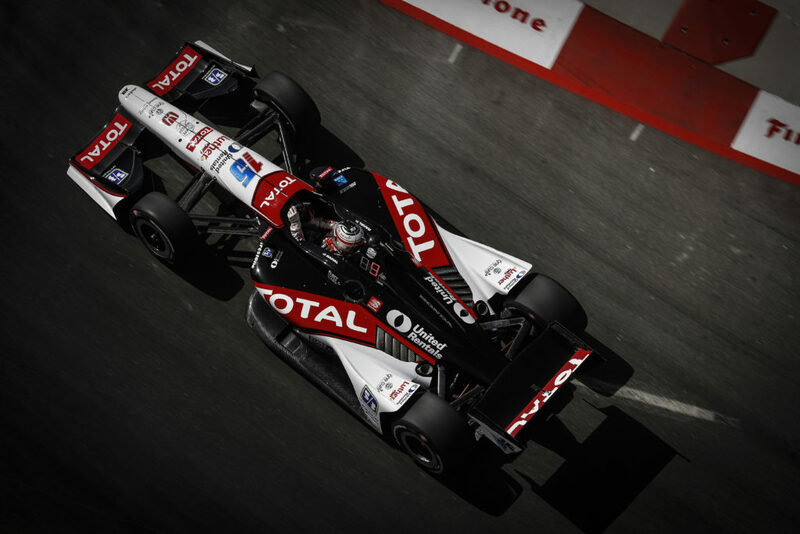 Pappas is widely regarded as one of the most respected engineers in open-wheel racing. After graduating from Purdue University with a mechanical engineering degree in 1983, Pappas’ first racing job opportunity came when he was hired by Jack Roush in 1985 to work at Roush’s Livonia, Mich.-based company as a design engineer performing research and development activities for various Roush contracts. He became involved in the team’s SCCA program but chose a move to open-wheel racing rather than to Roush’s new NASCAR Cup Series team and joined Patrick Racing late in 1988 until 1992. Stints at Hall Racing (1993-1996), Walker Racing (1997-1999), Chip Ganassi Racing (2000-2005), Panther Racing (2006-2007), Michael Waltrip Racing (2008), Dale Coyne Racing (2009), KV Racing Technology (2010-2011) and Dale Coyne Racing (2012-2013) followed. 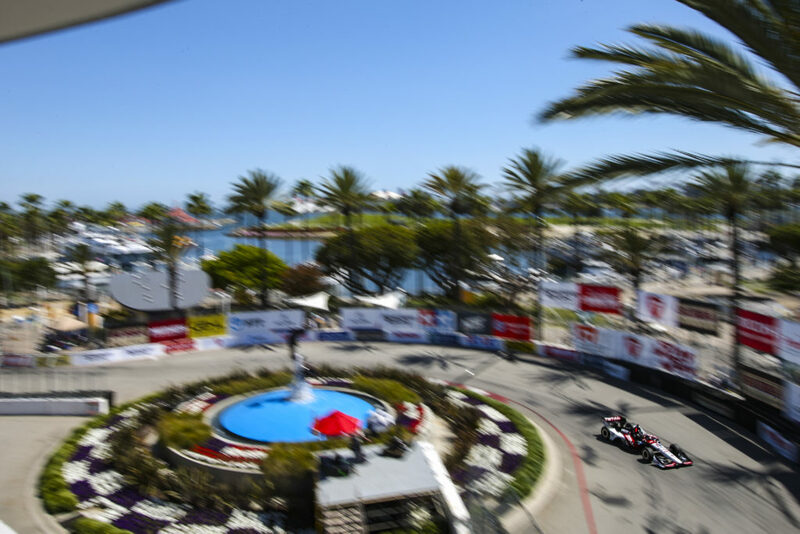 “I’m very honored to be offered an opportunity to be a part of Rahal Letterman Lanigan, working for Bobby and helping Graham reach his potential,” said Bill Pappas. 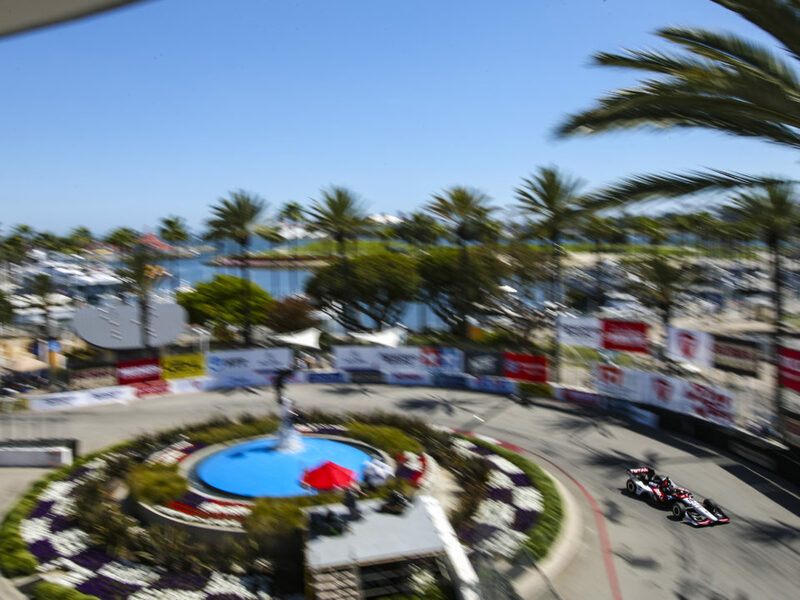 The 2014 IndyCar Series season will mark the 23rd year of open-wheel competition for RLL. 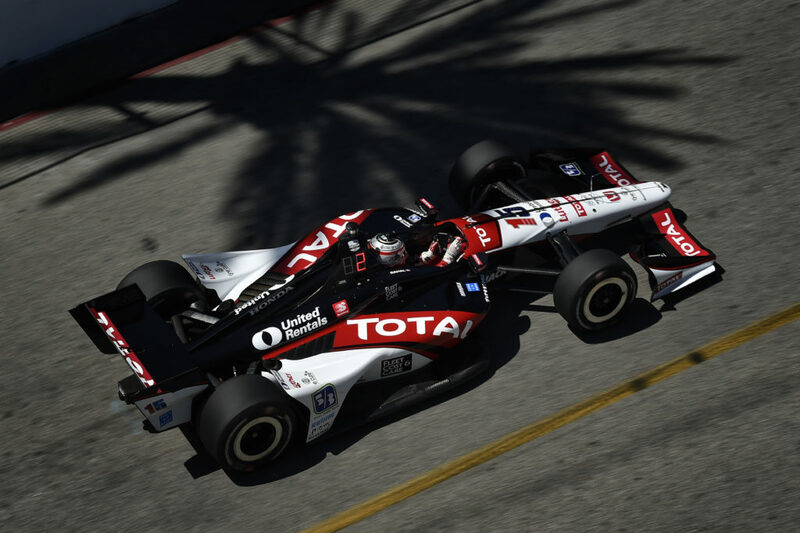 The team will attempt to add to their 20 wins – including the 2004 Indy 500 from pole with Buddy Rice — their 29 poles, 80 top-three podium finishes and 1992 series championship. Bill Pappas grew up in Indianapolis and annual trips to Indianapolis Motor Speedway (IMS) for the Indianapolis 500 became a family tradition. Once old enough, Pappas used the annual trips to Indianapolis as networking opportunities offering to sweep garages and perform other odd jobs just to have the opportunity to be in the garage area and close to the action. After graduating from Purdue University with a mechanical engineering degree in 1983, Pappas relocated to Arizona for a job designing weapons guidance systems. While in Arizona, Pappas volunteered at open-wheel races at Phoenix International Raceway, Riverside Speedway in California and other races taking place in the western part of the United States. Pappas’ first racing job opportunity came when he was hired by Jack Roush in 1985 to work at Roush’s Livonia, Mich.-based company as a design engineer performing research and development activities for various Roush contracts. It was only a matter of time before Pappas began travelling to various SCCA events. When Roush started his NASCAR Cup Series team with driver Mark Martin, Pappas was invited to be part of the program but chose to pursue his passion – Indy car racing – and he joined Patrick Racing in late 1988 as support engineer for Morris Nunn and the team’s driver at the time, Emerson Fittipaldi, ultimately won the series championship in 1989. Pappas was race engineer for Al Unser Sr. at Indy with the Alfa Romeo program and was Jimmy Vasser’s engineer when he was the fastest rookie at Indy in 1992. Pappas moved to Hall Racing in Midland, Texas in 1993 as race engineer for Teo Fabi. While at Hall Racing, his success as race engineer for Gil de Ferran, who was a rookie winner at Laguna Seca as well as became the 1995 CART Rookie of the Year and 1996 Cleveland winner, caught the attention of Walker Racing owner Derrick Walker and both joined the team in 1997. Their success over the next three years led to both receiving job offers from legendary team owner Roger Penske for the 2000 season. Pappas elected to remain in Indianapolis due to family obligations rather than making the move to Penske’s operations in Pennsylvania. Pappas’ relationship with former Patrick Racing partner Chip Ganassi led to a job opportunity and he became race engineer for Juan Pablo Montoya’s Toyota-powered program in 2000. Montoya won the Indy Racing League (IRL)-sanctioned Indianapolis 500 that year in addition to three CART races. Under Pappas’ direction, Montoya sat on the pole for seven events that season and led 12 of the 20 series events. In 2001, Pappas worked with Nicolas Minassian, Tony Stewart at the Indy 500 and Memo Gidley. In 2002 he was Bruno Junqueira’s engineer and their pairing paid off when Junqueira won the Motegi and DenverChamp Car races and finished second in the series championship as well as won pole for the Indy 500 and four Champ Car races. He worked with Tomas Scheckter in 2003, and Darren Manning in 2004-2005. Pappas moved to Panther Racing for 2006-2007 as engineer for Vitor Meira, who finished fifth in the 2006 series championship. During that time he started having conversations with long-time NASCAR crew chief Andy Graves who had started working with Toyota Racing Development (TRD). With a little urging from Graves, Pappas decided to test the NASCAR waters and initial meetings led to a job as crew chief for Dale Jarrett and Michael McDowell at Michael Waltrip Racing in 2008. He returned to open-wheel racing in 2009 as Justin Wilson’s race engineer at Dale Coyne Racing (DCR) and they brought the team their first win in their 25-year history at Watkins Glen. Pappas worked with E.J. Viso at KV Racing Technology in 2010 and 2011 before reuniting with Wilson at DCR for 2012-2013. Wilson and DCR earned their first oval win in 2012 at Texas Motor Speedway and a total of 13 top-10 finishes in 2013 en route to a sixth place rank in the season-ending standings. Rahal Letterman Lanigan Racing, based in Hilliard, Ohio and Brownsburg, Ind., is co-owned by three-time IndyCar Champion and 1986 Indianapolis 500 winner Bobby Rahal, CBS LATE SHOW host David Letterman and Mi-Jack co-owner Mike Lanigan. 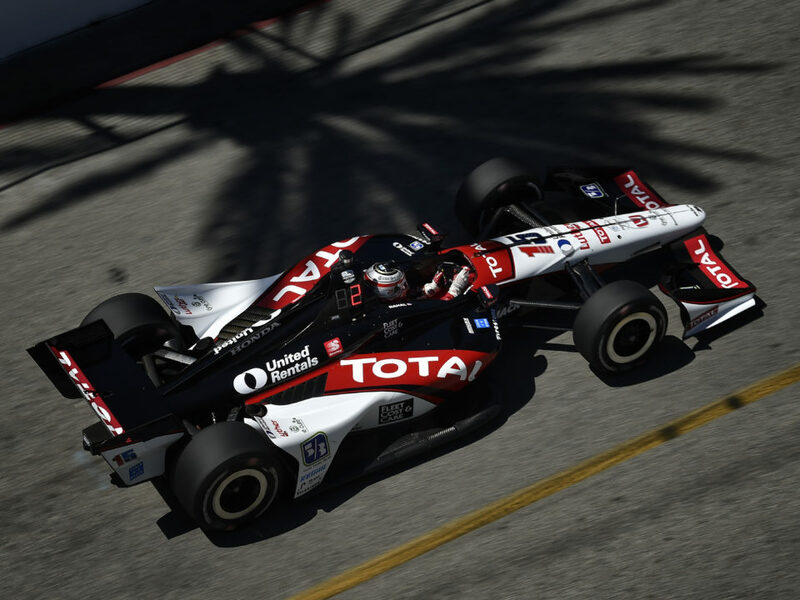 In 2014 the team will begin their 23rd year of open wheel competition and attempt to add to their 20 wins – including the 2004 Indy 500 from pole with Buddy Rice — their 29 poles and 1992 series championship. The team also competes in the American Le Mans Series as BMW Team RLL where they won both the Manufacturer and Team Championships in the GT category in 2010 and swept all three GT titles in 2011 – Manufacturer, Team and Driver. In 2012, the team finished second in the Team Championship and third in the Manufacturer Championship and in 2013, the team finished second in the Driver, Team and Manufacturer Championship.